WHAT’S NEW IN .NET 4.7.1? An ASP.NET development company upgrading to the latest version enables improvement in memory allocation performance as well as introduces support for dynamic app configuration at runtime. With the release of the development platform, it gains important enhancements to security, garbage collection and app configuration. To boost the memory allocation performance, especially for big object heap allocations, an architectural change to garbage collector divides the heap allocation to small and big object heaps. Apps that make a lot of big object heap allocations must experience reduction in allocation lock contention as well as better performance. Moreover, the update adds secure hash options or ASP.NET forms authentication, which include SHA-2, a stronger successor to SHA-1. For compatibility, SHA-1 still is the default option. SHA-2 is supported for Message.HasAlgorithm too, which specifies hash algorithm that’s used by message queuing when authenticating. The new configuration builders in 4.7.1 enable developers to inject and create configuration for apps at runtime. The configuration data could be taken from resources beyond the config file. In previous versions, configuration is static. Via configuration builders, apps could apply a custom-defined builders set to a section of config. Builders could modify configuration data that’s contained in config section or build from scratch, drawing new data from sources other than static files even. 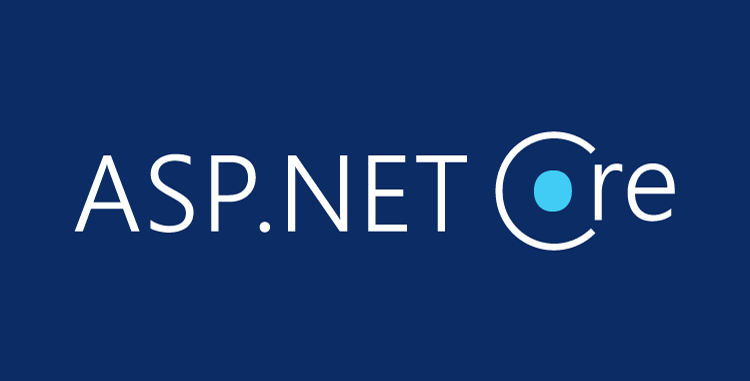 Support for .NET Standard 2.0 specification that features APIs set shared by numerous .NET implementations. Visual diagnostics support in WPF, enabling the use of tools to analyze XMAL visual trees. Compiler support for ReadOnlyReferences in the C# 7.2 language, to pass variable through reference without exposing modifications to data. Accessibility enhancements in WPF or Windows Presentation Foundation, as well as Windows Forms, which include High contrast improvements, improved UI patterns and enhanced experiences in tools like Narrator. Serializable SystemValueTuple types, that should make migrating from System.Tupl;e to the new tuple syntax in C# 7.0 as well as Visual Basic 15.5 easier. An ASP.NET API that provides a standardized way of building an HttpCookie object from a string and capturing cookie properties, like expiration data and path. Runtime feature detection API to determine if a runtime supports a certain feature. Execution step feature in ASP.NET, the ExecutionStepInvoker, which lets developers run execution steps in their code, instead of in ASP.NET’s pre-defined pipeline. The features is meant for libraries concerned with app execution flow. .NET development companies in USA cater to numerous customer requirements through developing applications that meet their various needs. The upgrade to the latest .NET 4.7.1 version is a good way for developers to improve and harness their skills. Check out some of the roles of a typical ASP.NET developer. Analyzing and gathering requirements for .NET and building a design for final software output. 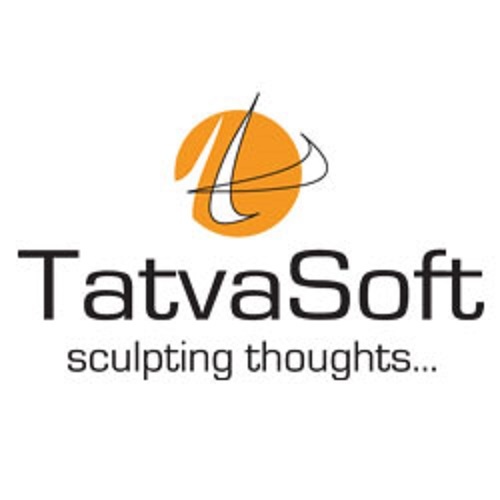 Doing extensive software testing as well as stringent quality checks as per the QC guidelines to ascertain an error-free and optimum final product to a user. Developing web-based software using computer programming languages, like C# VB.Net and MSSQL. Building and maintaining .NET based websites as well as their web apps as per the initial guidelines of the customer. Doing changes to existing web apps based on the feedback from clients and end users. In some instances, changes are made also to update the compatibility of the app with the latest operating systems. Testing apps and websites on various web browsers to ensure a standard user experience for customer across all platforms. Mastery of the latest Visual Studio version. Best developers have in-depth knowledge of Visual Studio, the foundation of websites and apps created for Windows. Writing scalable and reusable code. Since .NET supports a lot of programming languages, developers look to write food that could be reused across numerous apps often. Maintenance and optimization apps. While some developers feel that web apps built in .NET do not need front-end organization, a lot believe that the bigger challenge is to maintain databases is more urgent. .NET will constantly be in demand for various business applications and systems. New versions will keep on emerging to meet the changing needs of clientele all over the world. We celebrate success. We also build it. Earlier, in October, the Centrepoint Alliance financial advice community headed off to Capetown, South Africa for our Annual Partner Summit where we held our inaugural ‘Advice Firm of the Year’ Awards ceremony in. To kick off the event, we flew key staff and partners to the venue where we shared our plans for the year as well as invited their thoughts and feedback on our engagement and how we could improve it still further. Furniture moving companies move your furniture and belongings from one place to another — be it in the same building, or from one property to another property. They can move you locally, interstate, or to another country.